We have been advised of a shortage in chondroitin sulphate. 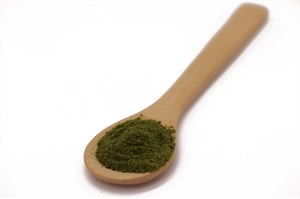 We are now the exclusive distributor of Plandai Biotech's Phytofare®, the only clinically proven green tea extract shown to be bioavailable. 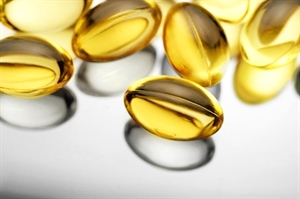 New research shows that vitamin D supplementation could prevent colds and flu for three million people in the UK. 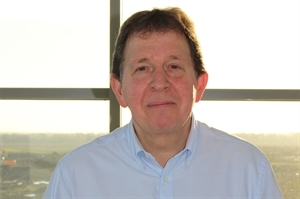 We're excited to welcome Ian York to our growing team. 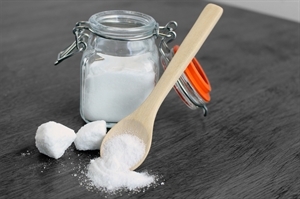 Sugar has come under much scrutiny in the media recently as high consumption is linked to tooth decay, obesity and low self-esteem. 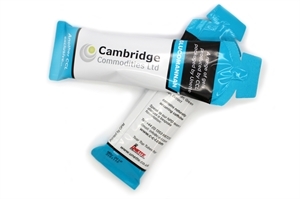 Cambridge Commodities will be exhibiting at Nutraceuticals Europe from 22nd-23rd February. 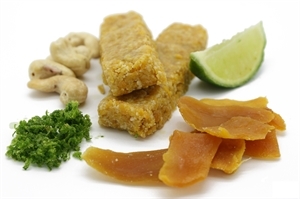 Join Emma Cattell, our research and development nutritionist as she delves into the snacking market. 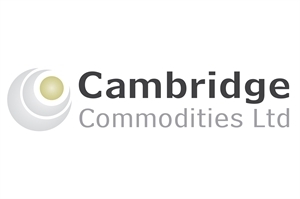 Cambridge Commodities is committed to continued growth within the changing European landscape. 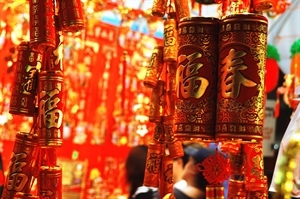 We anticipate shipment delays due to the Chinese New Year celebrations which start on the 28th January.